A modest improvement in margins, along with continuing steady growth helped to lift investment confidence in the BOPP film industry last year - but not in China. After years when 60-70% of new capacity was being installed in China, the focus is now shifting to new markets and those with the highest growth potential. 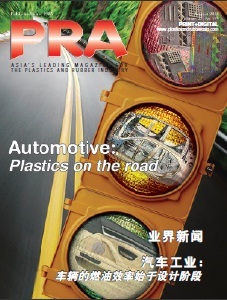 Over the next two years new manufacturing will be established in Europe, Africa, Asia and the Americas along with new lines for many of the industry's more established players. This though will also drive the need for rationalisation of old capacity. The situation looks particularly risky for Europe's less profitable players where the addition of new players in Poland and Russia is likely to drive the need for upwards of 100,000 tonnes of capacity to go if Europe is to return to the 80% utilisation rate achieved in 2010. This is the equivalent of 4 or 5 lines or potentially one or two producers. 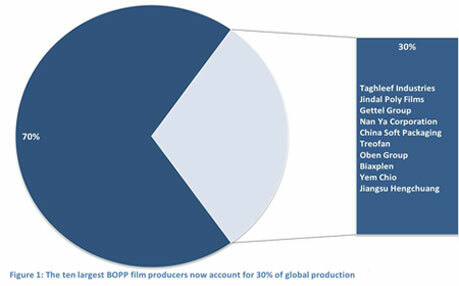 These are some of the findings from research firm AMI's latest report on the global BOPP film industry, which reports that demand for BOPP film grew by 4% in 2015. 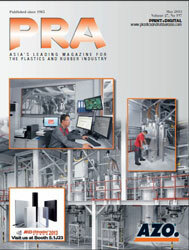 With a focus on increasing production efficiencies, reducing waste and the development of value-added film, many companies enjoyed improved profitability in 2015. This led to another up lift in capacity announcements during the year, but this time led by new players and new markets. However, with potentially a further 37 new lines, adding another 1.5 million tonnes of capacity in the pipeline for the period 2016-2017 utilisation rates are expected to remain at around 70-75%. Utilisation rates are also being impacted by the trend to downgauge to produce thinner films and by the development of more speciality films. The strength of the BOPP film industry stems from the high volumes used in primary packaging, particularly for food, which are not easy to cost effectively replace. Growth in packaged foods markets around the world will continue to be a key driver for future demand underpinned by population growth, urbanisation and rising incomes in developing markets. A key focus for the industry will be how to manage the demands from converters and brand owners for a global supply of BOPP film. With many customers expanding their global footprints and increasingly offering standardised solutions, they need consistent, reliable product across multiple regions, and the ability to partner with BOPP producers to achieve this. This could be a motivator to drive consolidation in the market, and there are signs this is starting to happen. The 10 largest BOPP producers now account for 30% of global production. This compares with 25% in 2011 and 27% in 2013. This consolidation is not just affecting heritage companies in Europe and North America, but is also leading to the emergence of new market leaders in China and South America. AMI is forecasting the industry will continue to advance at around 5% a year to 2020 giving rise to a demand of 9.5 million tonnes.